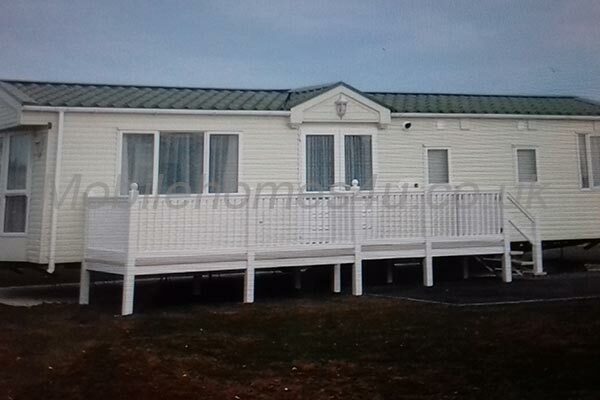 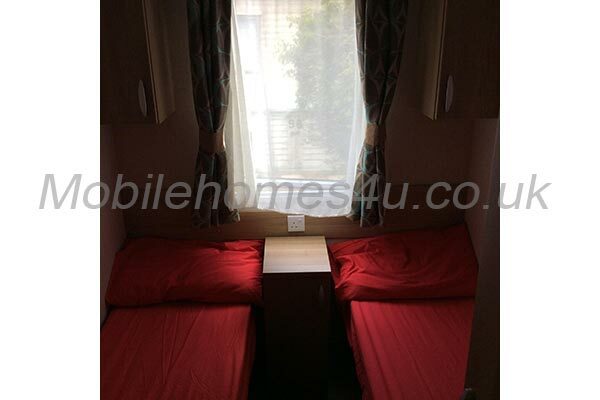 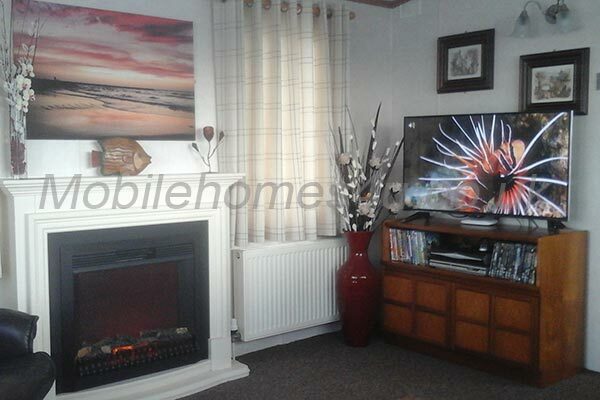 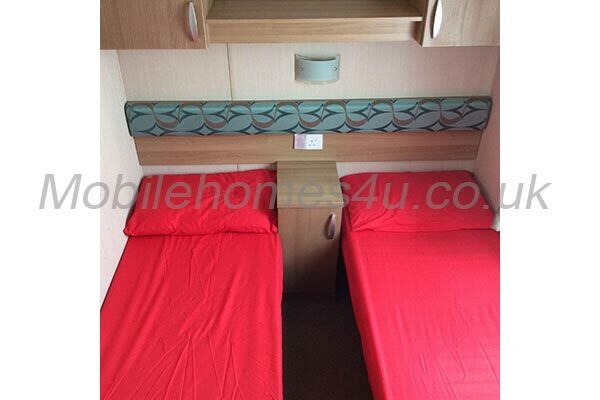 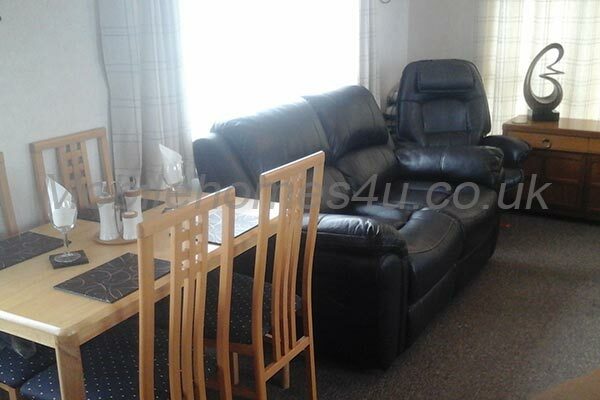 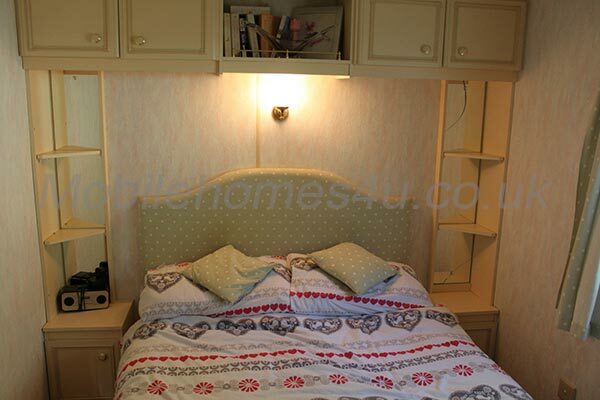 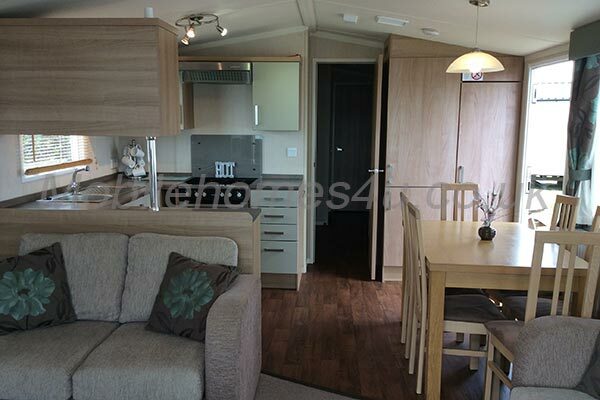 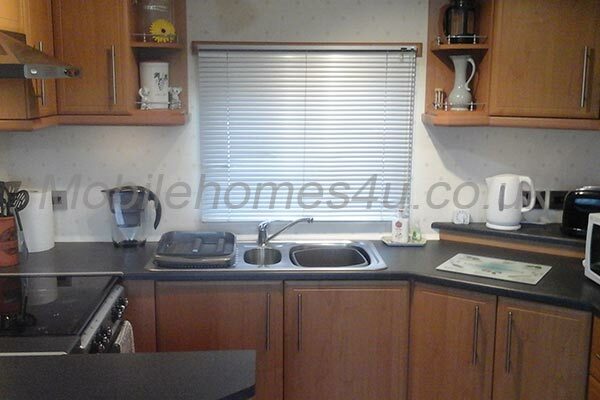 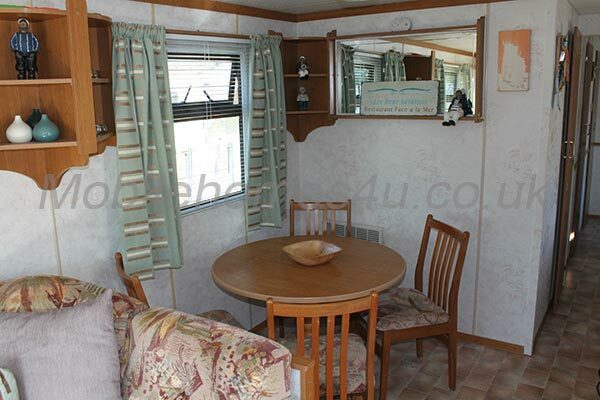 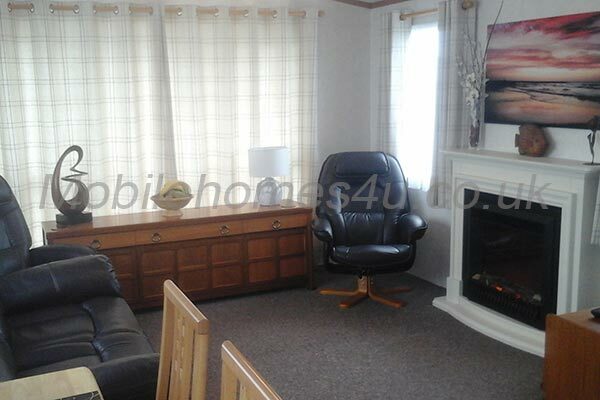 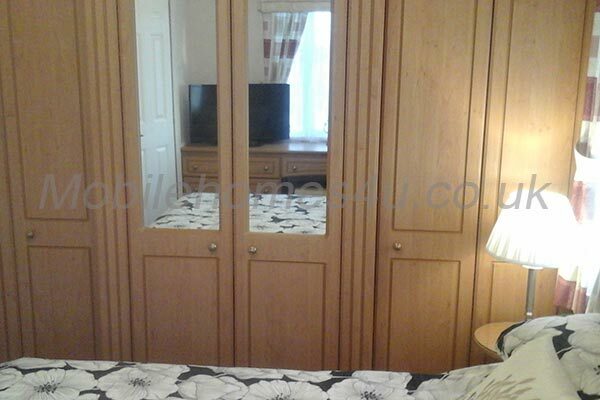 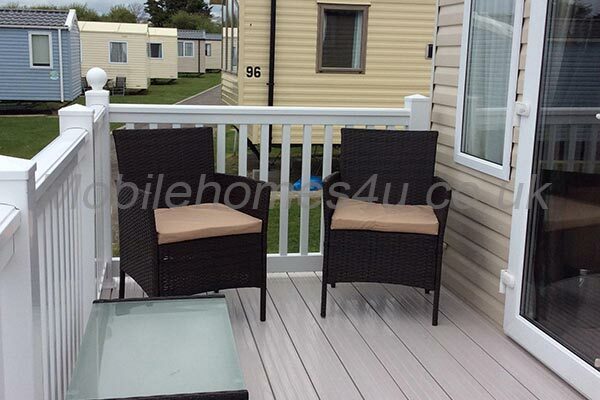 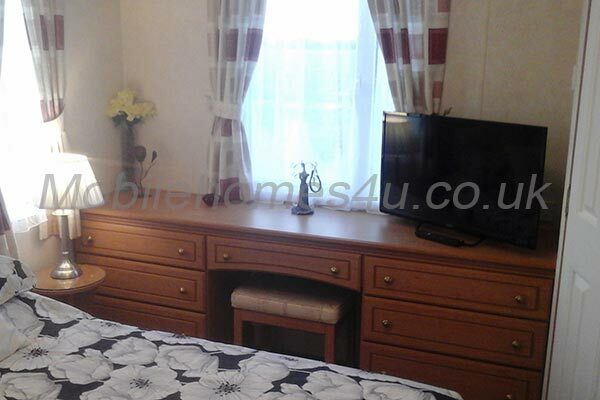 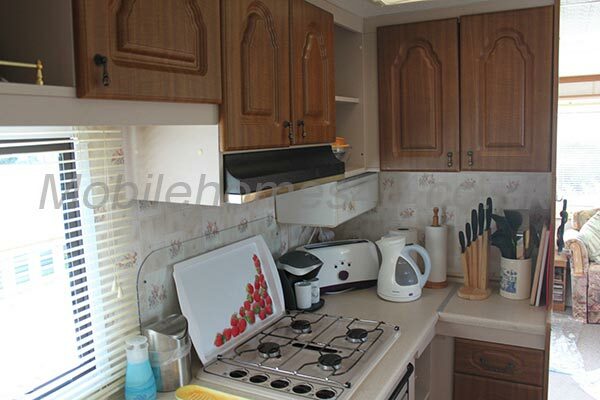 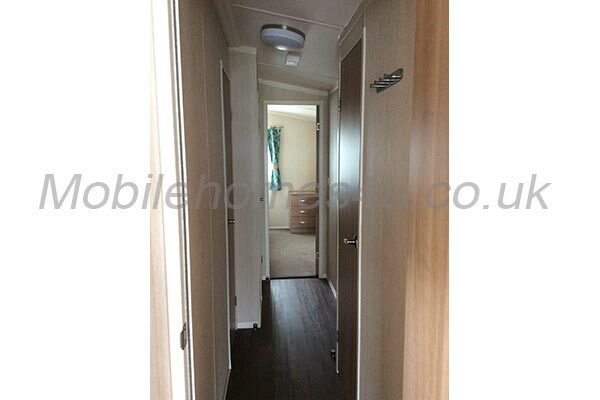 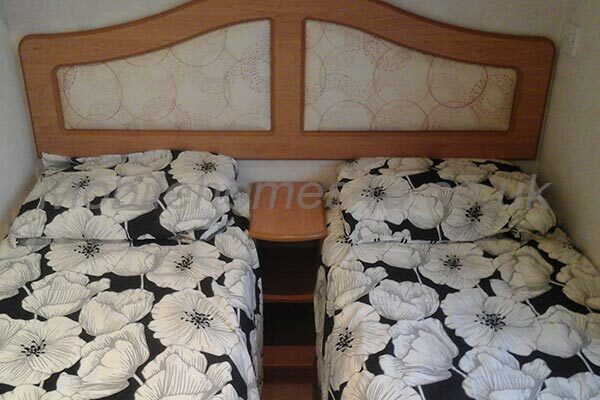 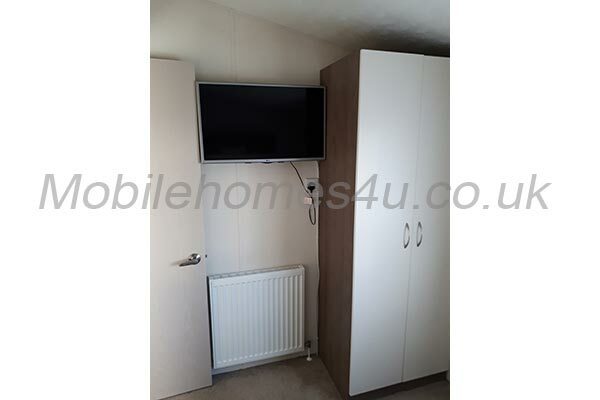 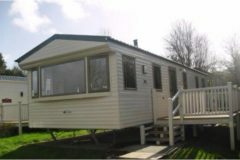 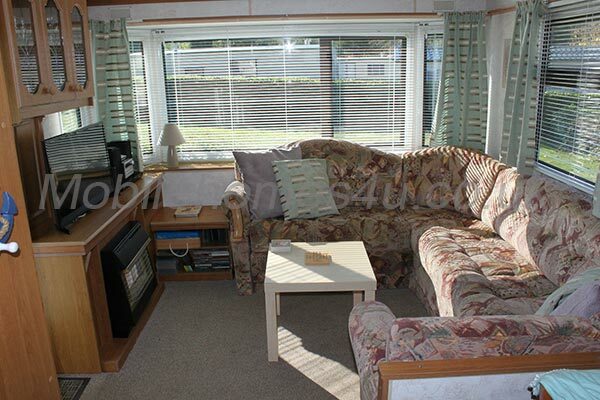 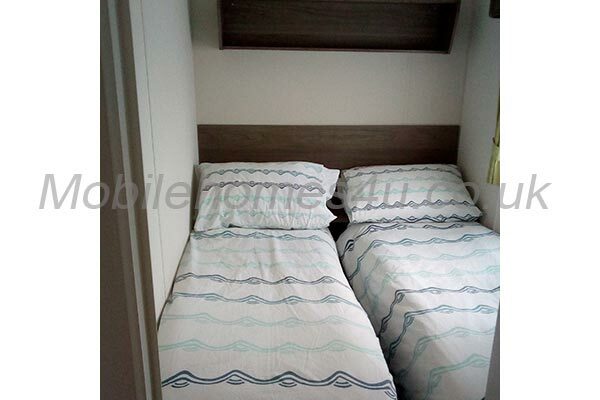 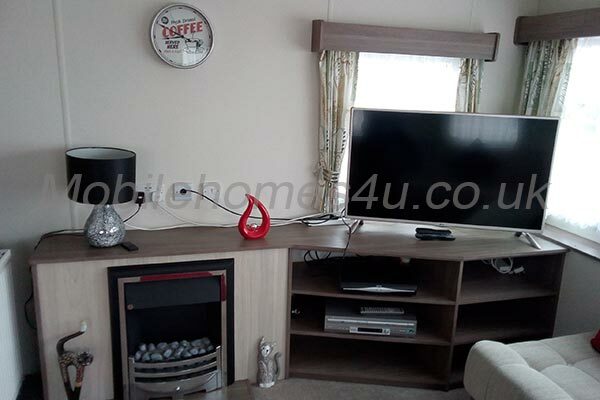 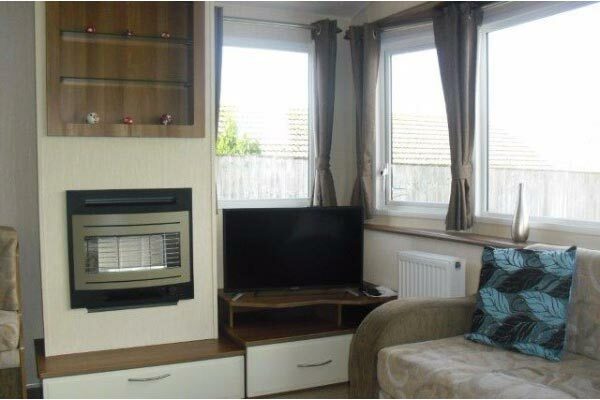 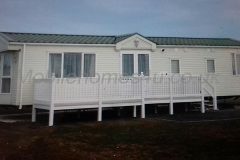 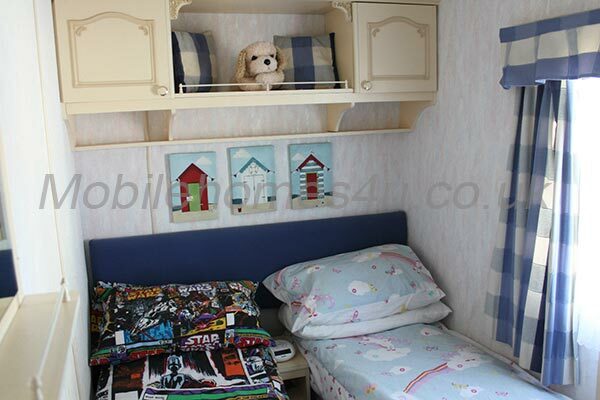 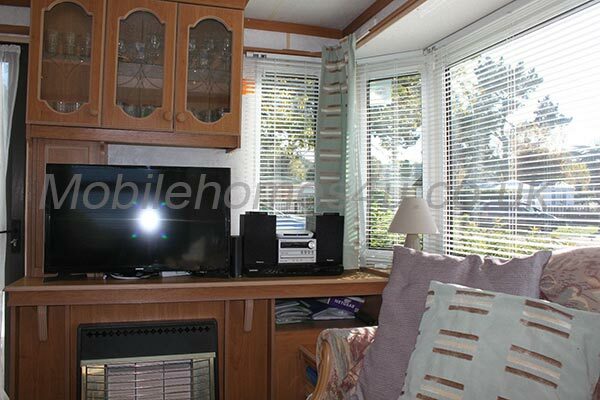 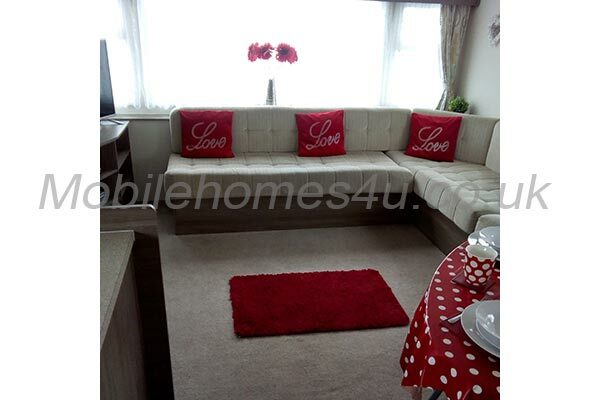 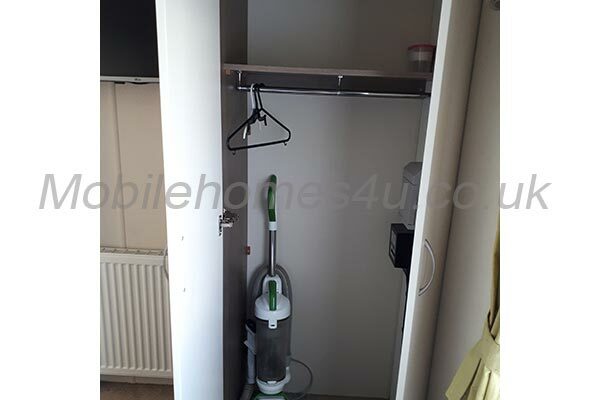 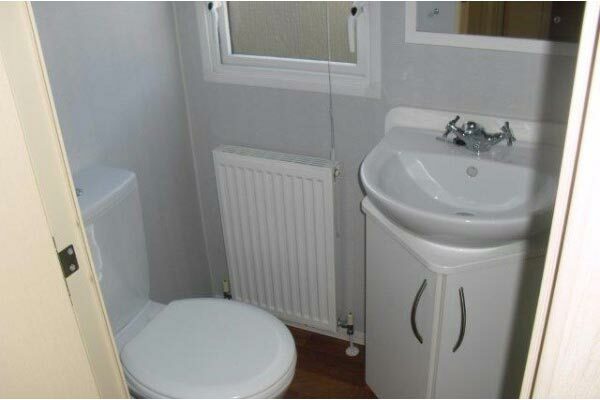 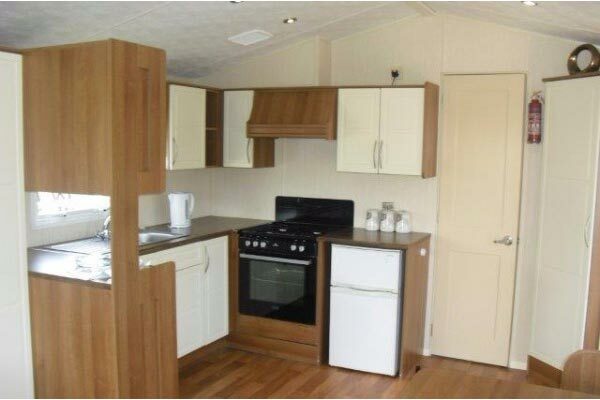 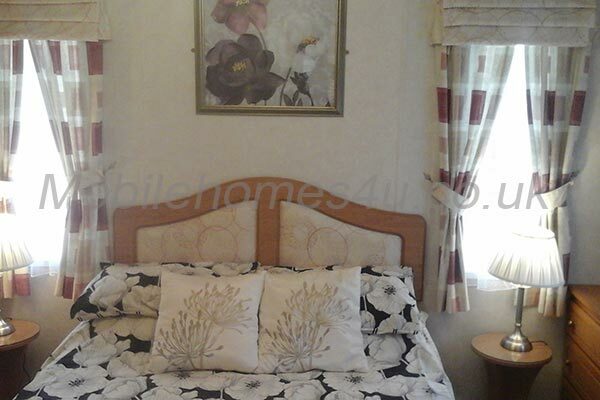 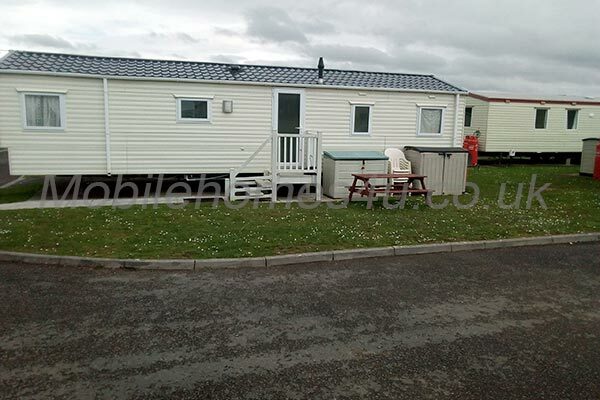 Welcome to Mobile Homes 4u, the easiest place to find a privately owned mobile home / static caravan to hire. 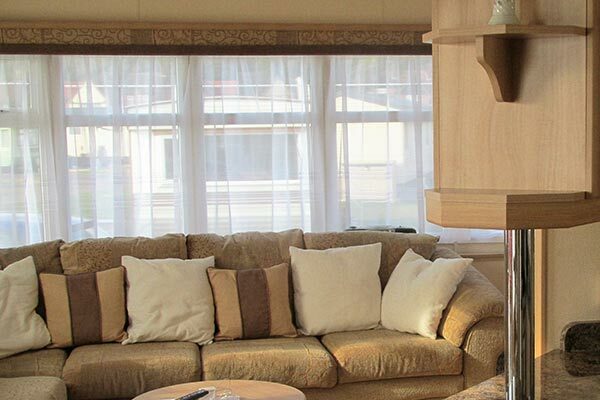 Simply browse by country, region, holiday park or use the advanced search to input your preferences and find exactly what you want for that perfect holiday. 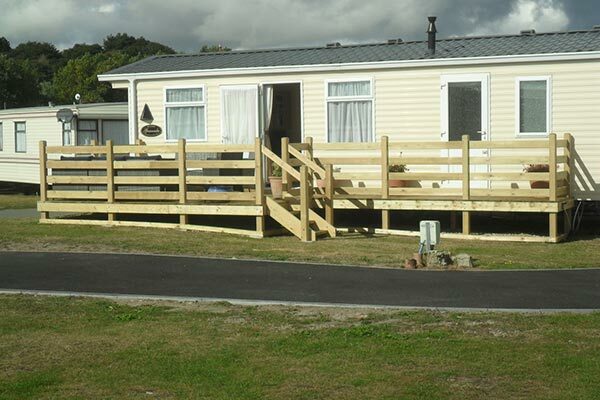 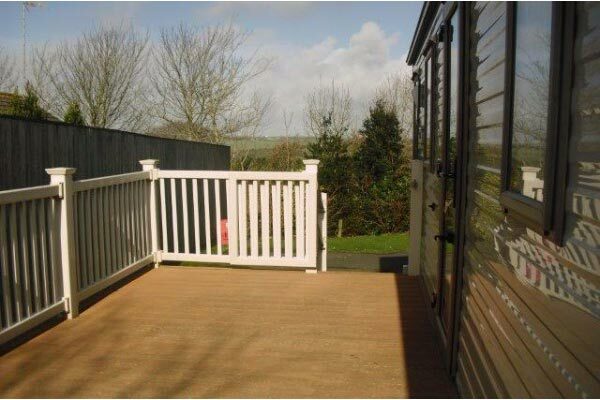 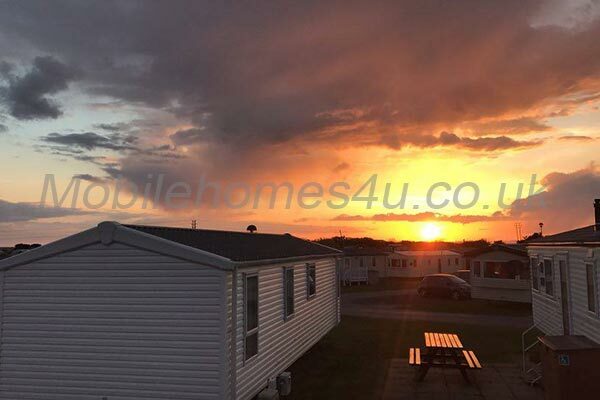 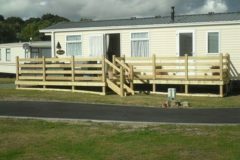 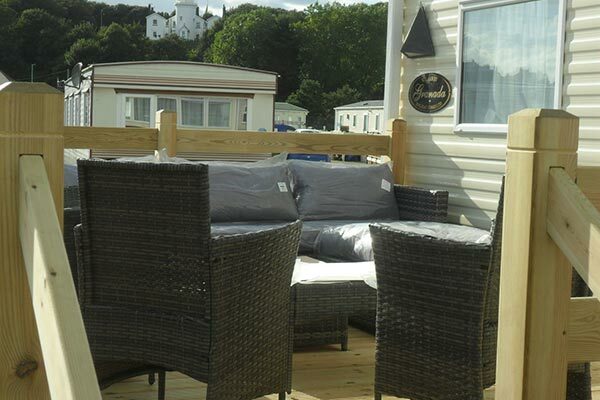 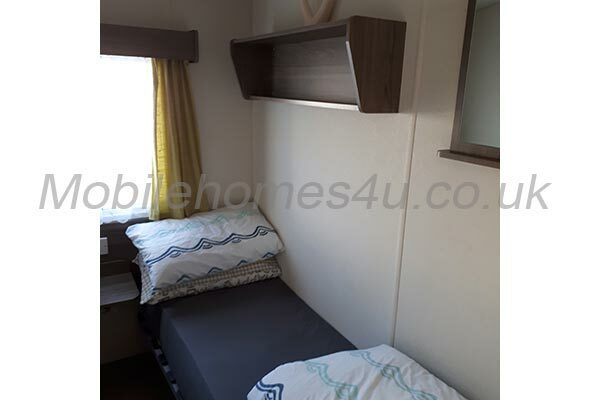 Mobile Homes 4u is dedicated to all things to do with mobile homes / static caravans but our main focus is private caravan hire with our aim to make it as easy as possible. 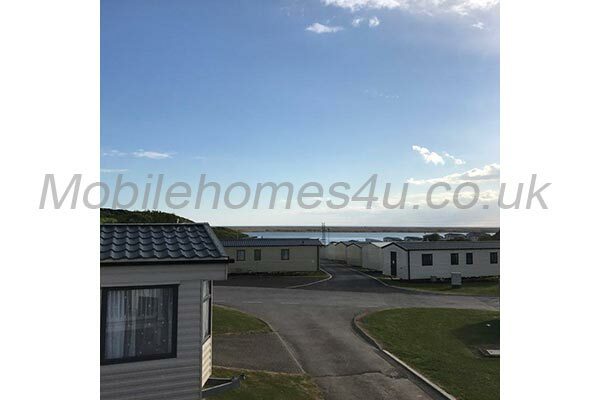 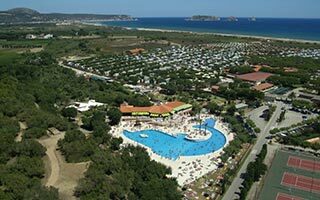 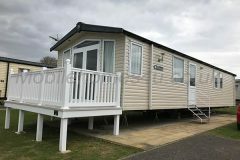 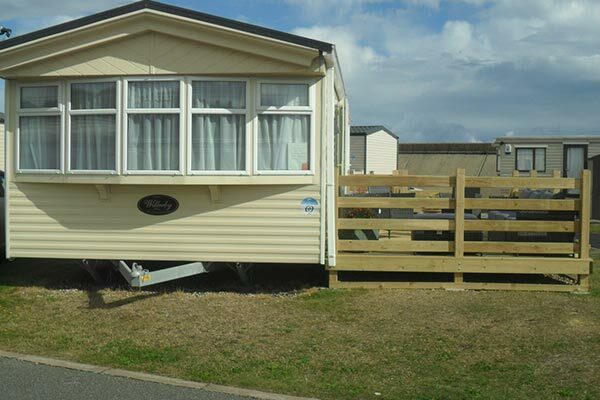 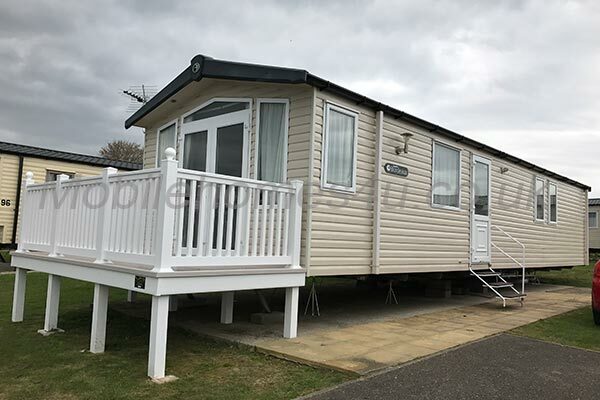 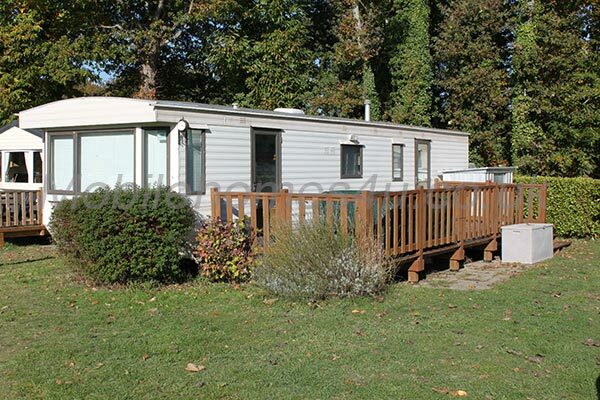 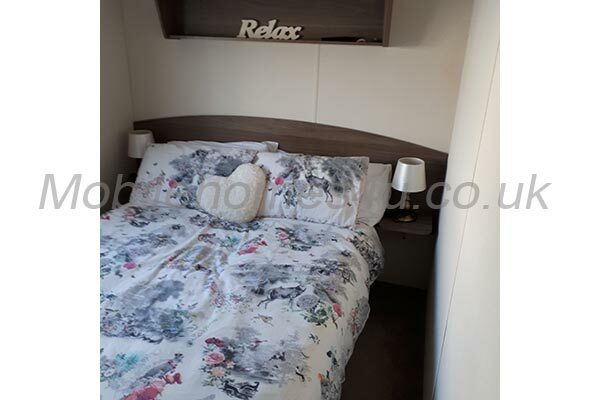 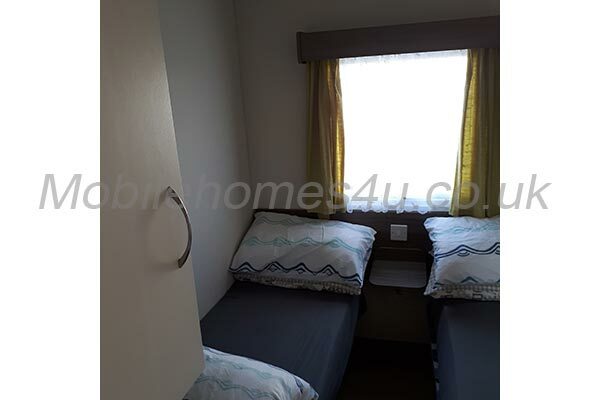 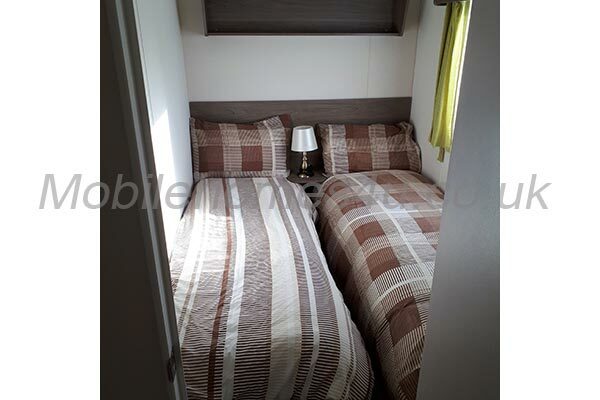 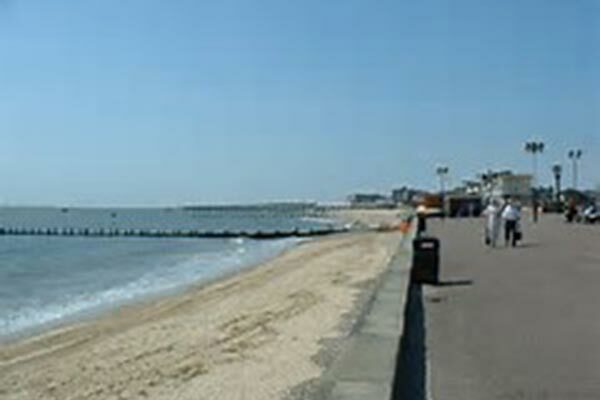 For holiday makers: our aim is to give you cheap luxury caravan holidays by offering a wide choice of private caravans in a variety of locations while making the website as user friendly as possible – mobile friendly, easy navigation/search, well presented listings, easy contact with owner. 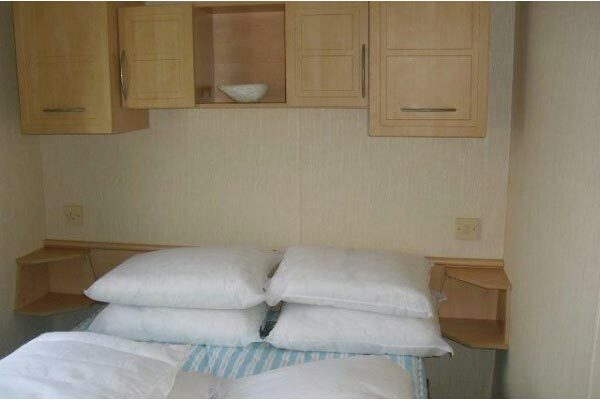 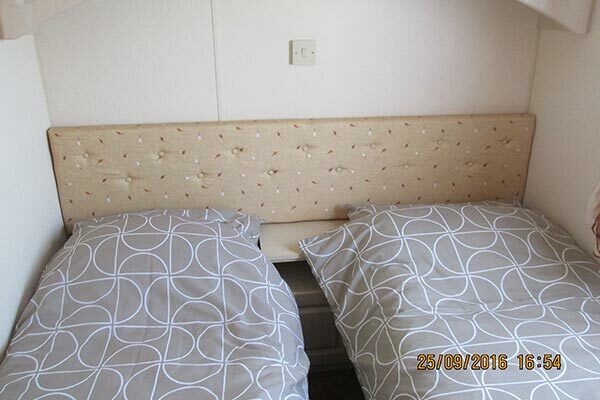 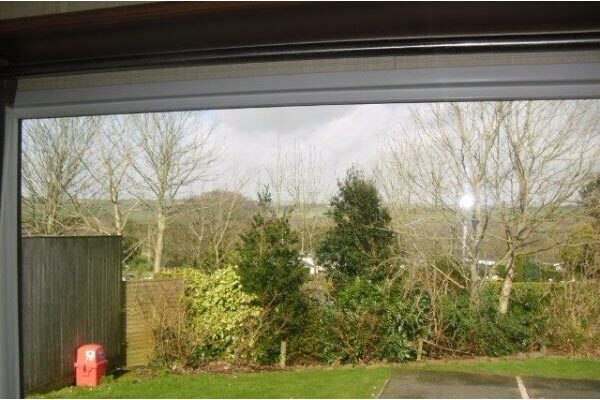 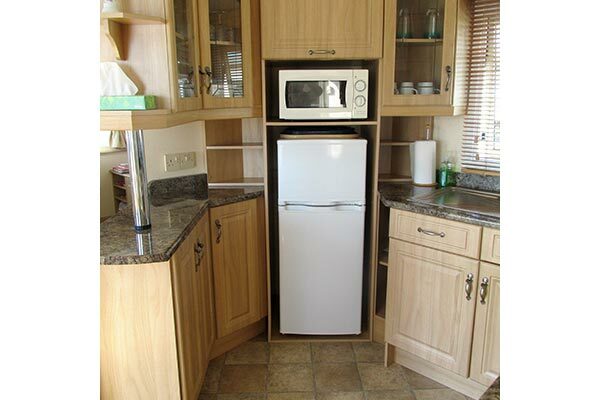 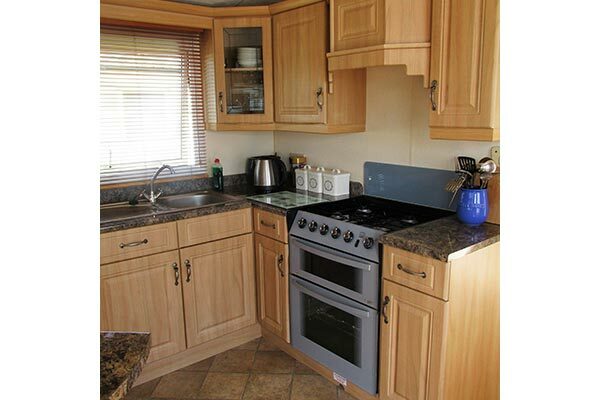 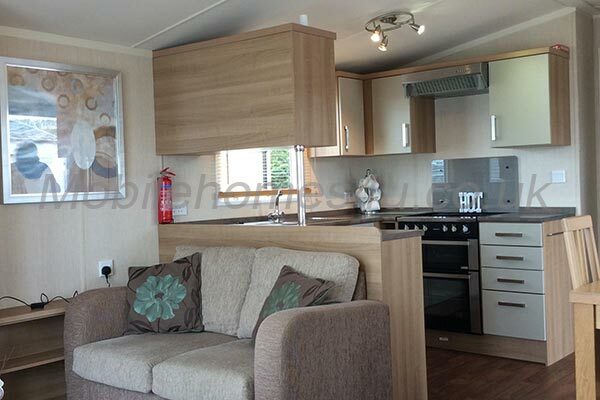 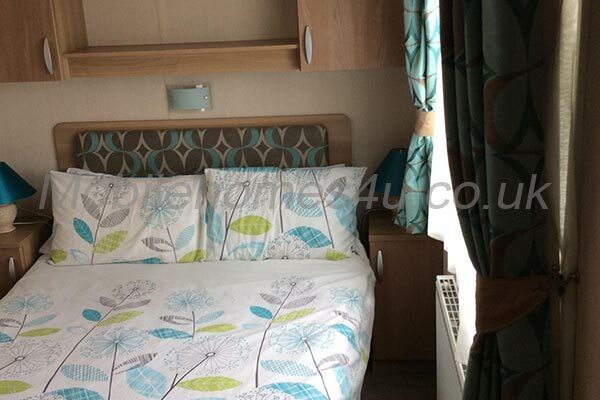 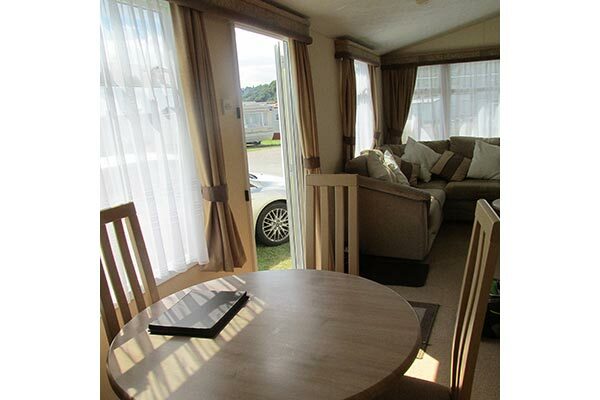 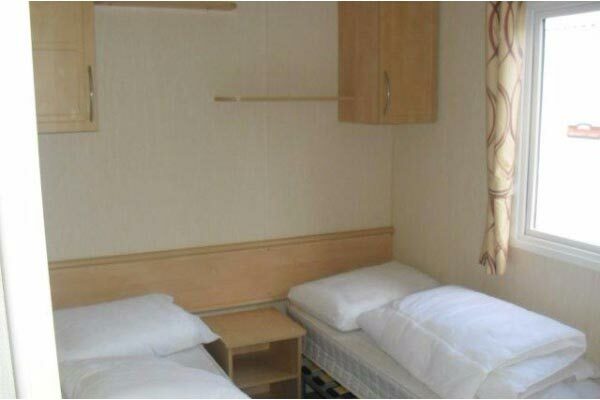 For owners: our aim is to make it as easy as possible for you to rent out your static caravans. 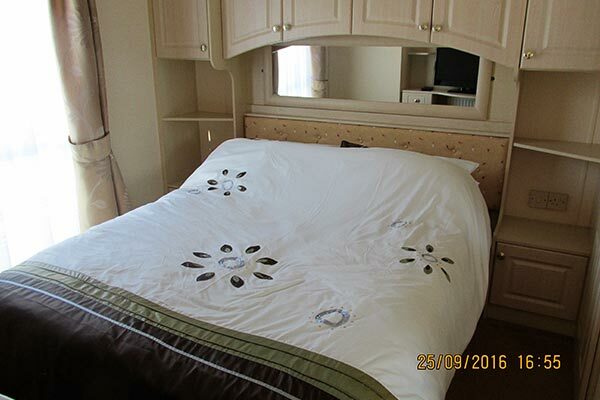 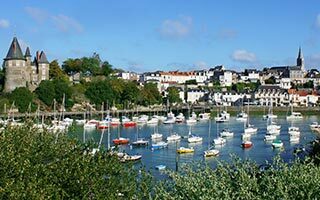 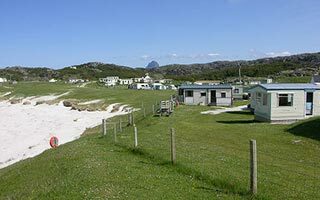 We do this by preparing a professional looking caravan listing that will appeal to hirers and ensuring lots of targeted visitors see your page. 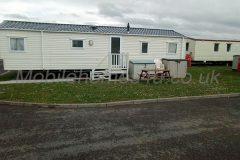 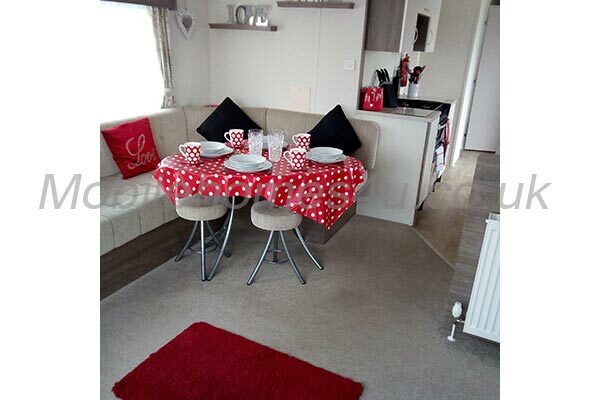 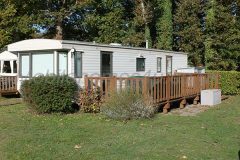 Click here to advertise your caravan.